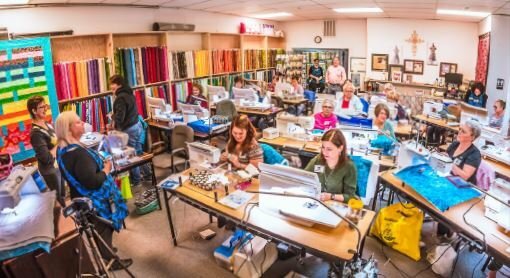 Interested in learning how to free motion quilt on your machine? Our guest instructor Denise Schober will be sharing her expertise on all things Free Motion! 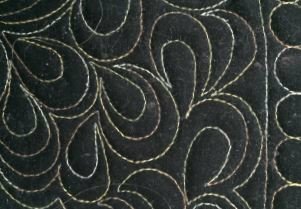 During this hands-on class you will learn the art of free motion quilting. Feathers, fillers, and more - while having fun, too! You won't want to miss this class. Event will take place at Elburn Lions Club: 500 Filmore St., Elburn IL. We can help you gather any supplies you may need or want to try for this workshop! Bobbins - Bring them EMPTY. We will fill them in class. To register - please visit our store or call us at 630-208-6789. This is going to be a GREAT workshop! Sign up today while spots are still available!